Firstly we will say “good things come to those who wait” and this album is worth waiting for. After the first few listens to album the French duo serve up a collection of beautifully crafted dance tracks including a few ballads, that touch on disco, jazz, funk and ambient soul. It’s like they have gone back to their earlier roots saluting the musical era of disco that first inspired them. 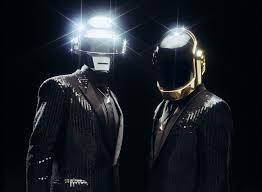 Throw in a bit of progressive rock and you have their new album Random Access Memories. Lead single Get Lucky sure reintroduced them back into the pop world with their summer jam, full of sweet guitar rifts, funky disco beats, Pharrell's smooth vocals and Daft Punk's electro beats that we just love. However the Parisian androids album delivers a variety of dance tracks from ambient ballads like The Game Of Love and Within, musical theatre pop Daft Punk style with guest vocals from Paul Williams in Touch and also slightly at the beginning of Beyond, that returns once again to ambient disco pop. Then you have the funky 70’s inspired disco jams like lead single Get Lucky, sister track Lose Yourself To Dance also featuring Pharrell full of funky beats, guitar rifts and hand claps. Other stand out tracks are Fragments of Time featuring vocals from Todd Edwards and album opening track Give Life Back to Music which kind of summarises the album as a whole. We must says this album feel’s like Daft Punk's most personal work to date and lovers of the 70’s & 80’s retro disco era with just love this album. In today’s modern pop world, artist’ are releasing a few strong singles to sell an album, however Daft Punk have managed to deliver an album of pop disco, soft rock funky sun drenched gems that are strong enough to stand on their own merit, or collectively, deliver one of Daft Punk’s strongest album’s to date. As must have for any pop lovers collection and added to SCP shortlist for album of the year. 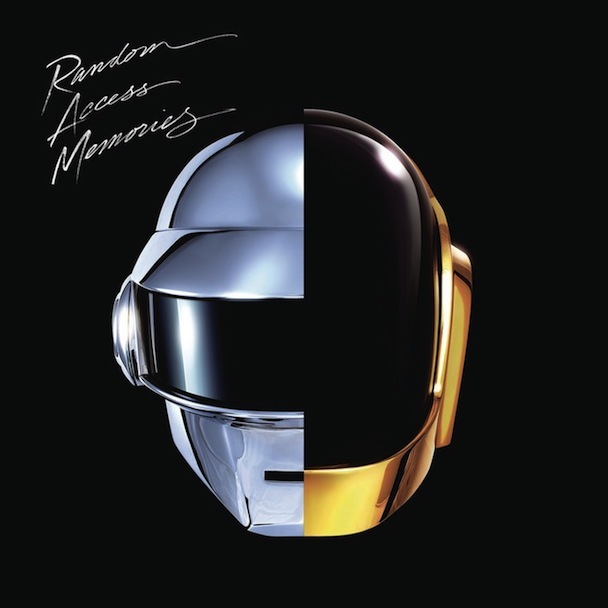 Get your copy of Random Access Memories on iTunes now..!